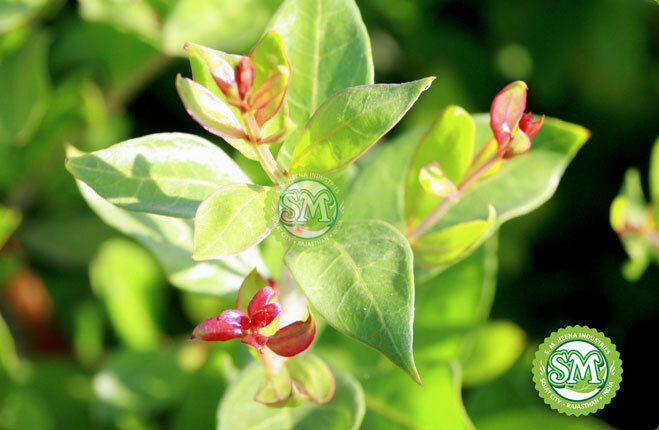 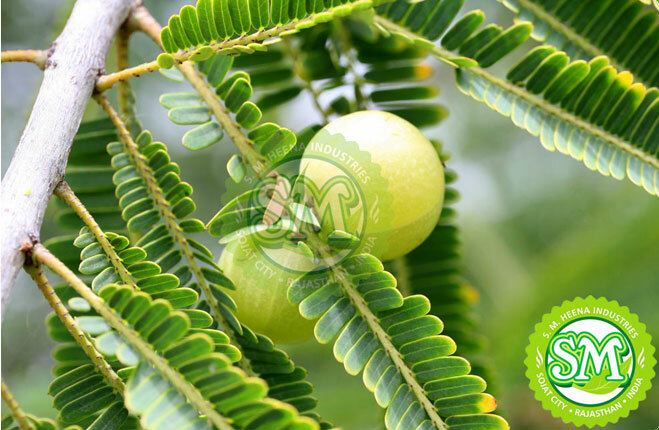 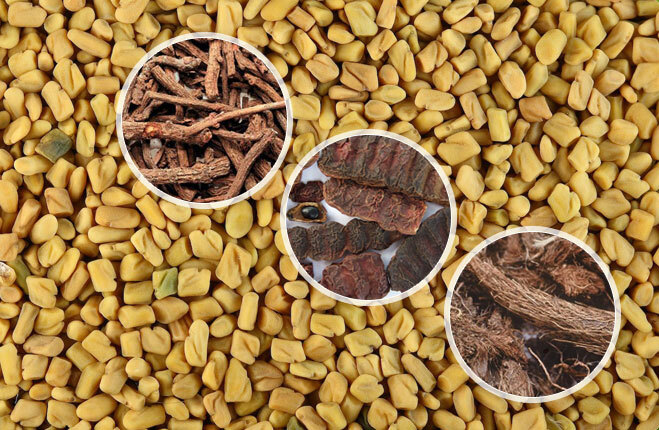 Bringraj is also known as Eclipta Alba, and it is the secret to hair health. 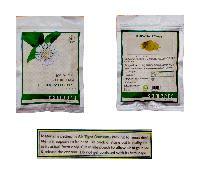 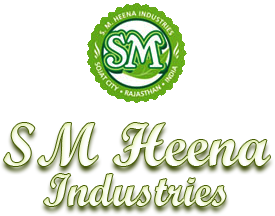 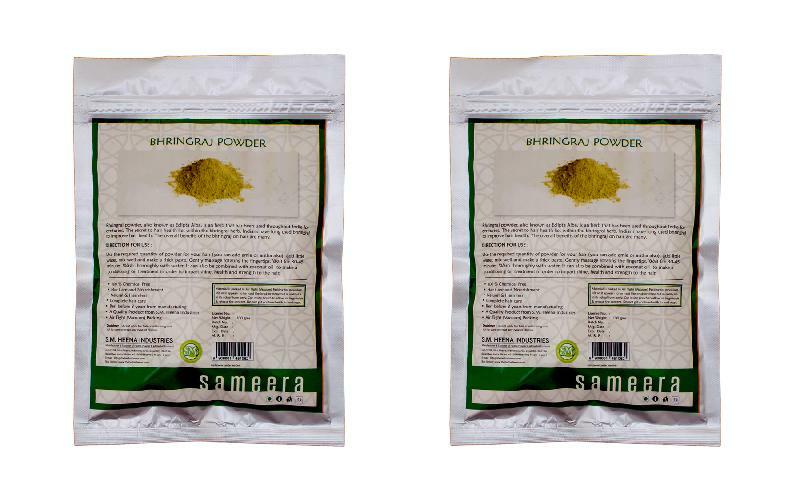 The company is a highly efficient Manufacturer, Exporter, and Supplier of Sameera Bringraj Powder. 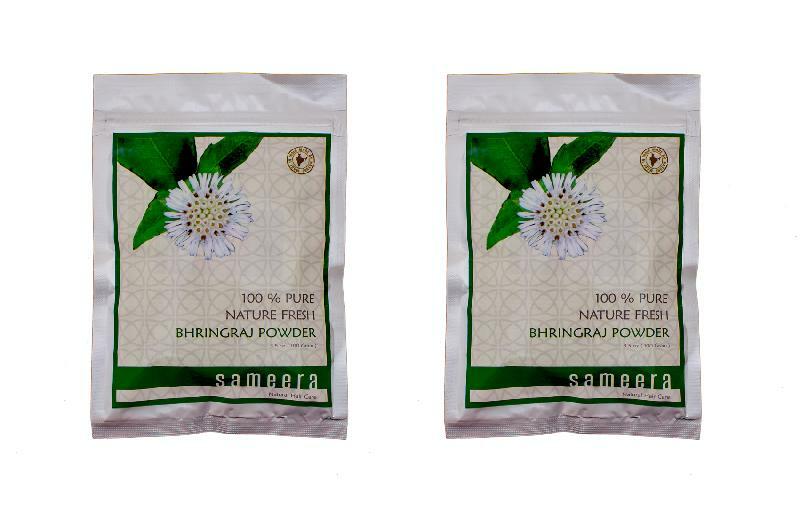 The Sameera Bringraj Powder can be used for the prevention of hair loss and discoloring and it encourages hair regrowth. 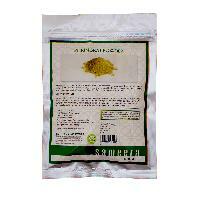 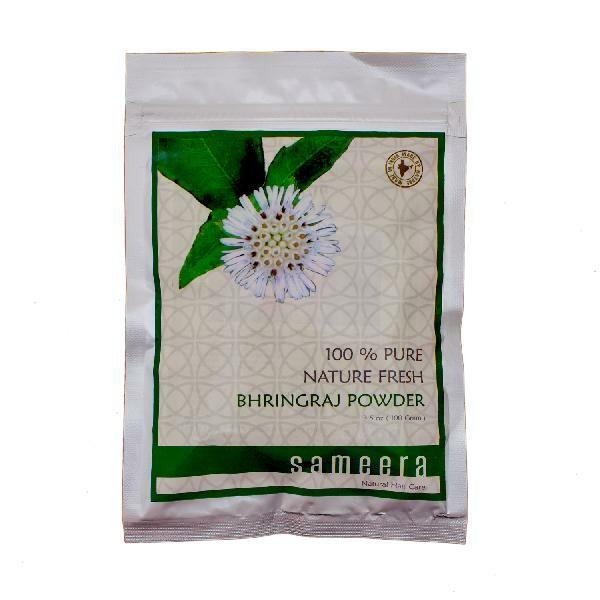 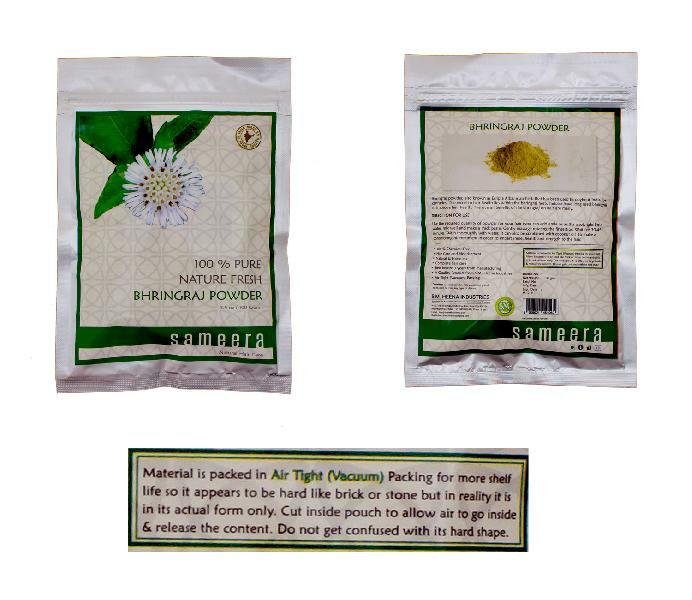 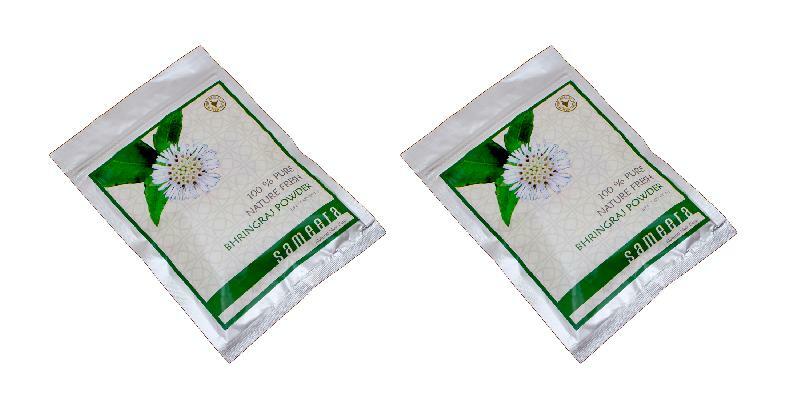 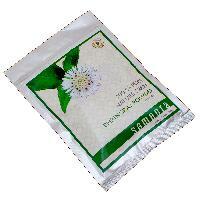 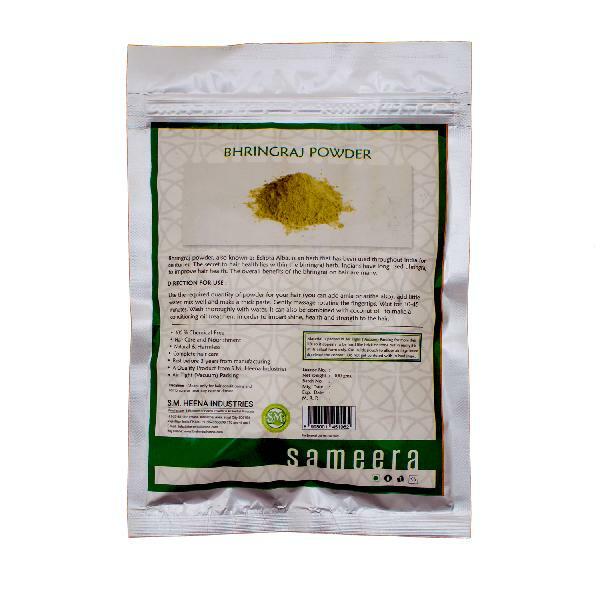 The customers can avail the Sameera Bringraj Powder at the market leading prices from the company.